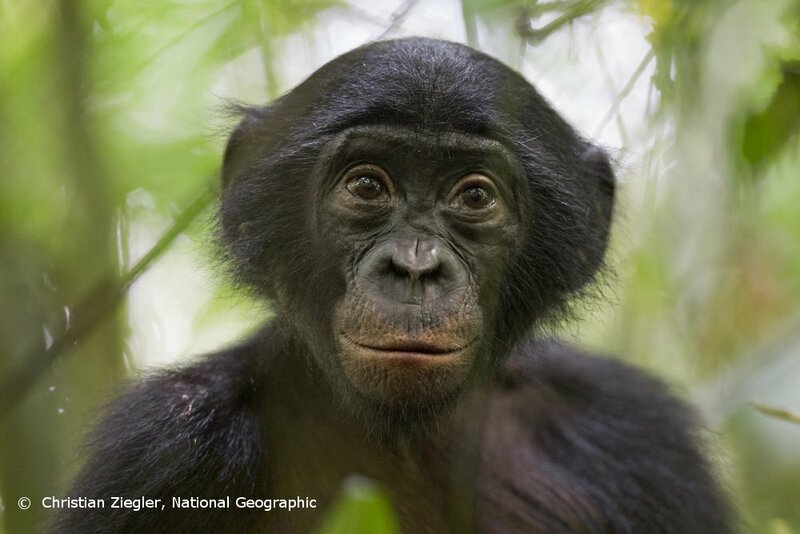 The world's entire wild population of bonobos, a species of great ape most closely related to humans, is in danger of extinction from bushmeat hunting and habitat destruction. 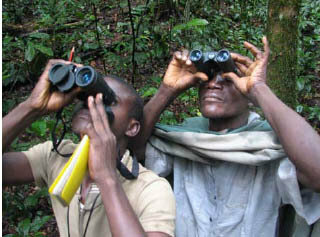 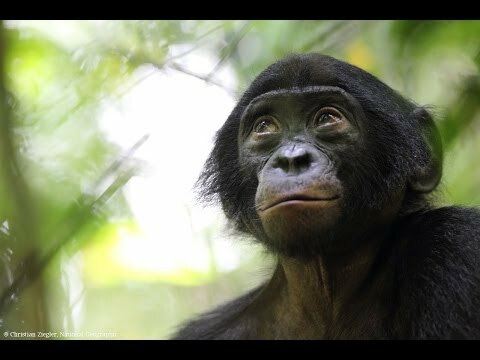 The rainforest of the Democratic Republic of Congo, the only place on earth where wild bonobos exist, is threatened by logging and human encroachment. 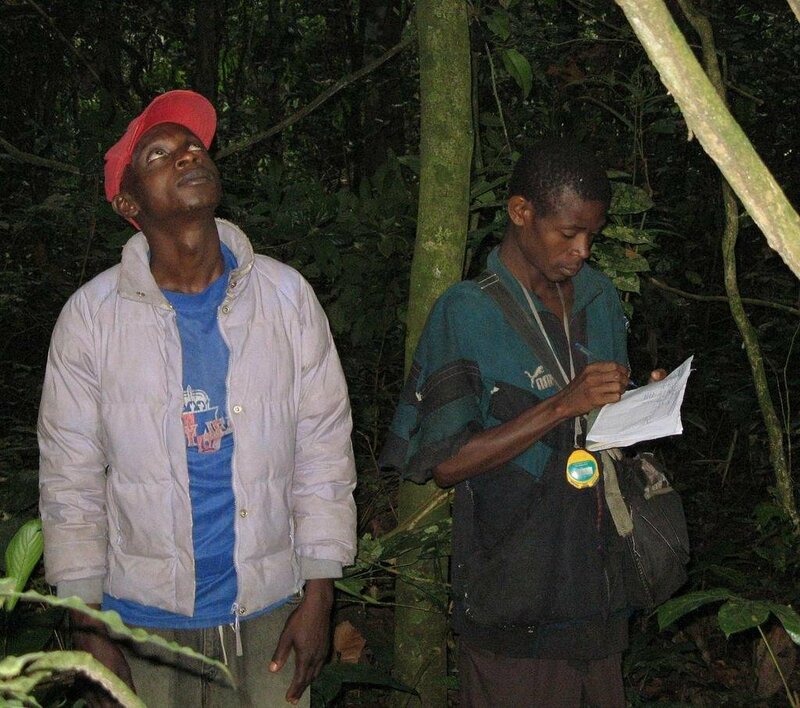 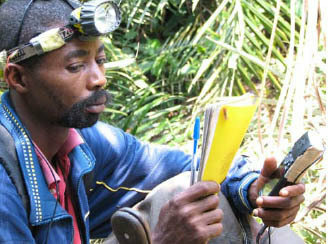 BCI needs to provide salaries, equipment and supplies for 112 local eco-guards, who monitor and protect bonobos on a daily basis at 12 important sites. 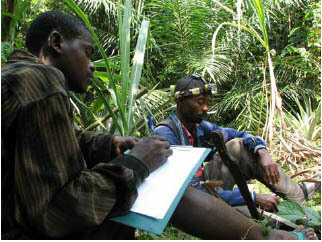 Providing the needed salaries, equipment and supplies for eco-guards will enable teams to protect bonobos in their natural habitat, educate local populations of the value of bonobos, conduct scientific research, and rescue orphans. 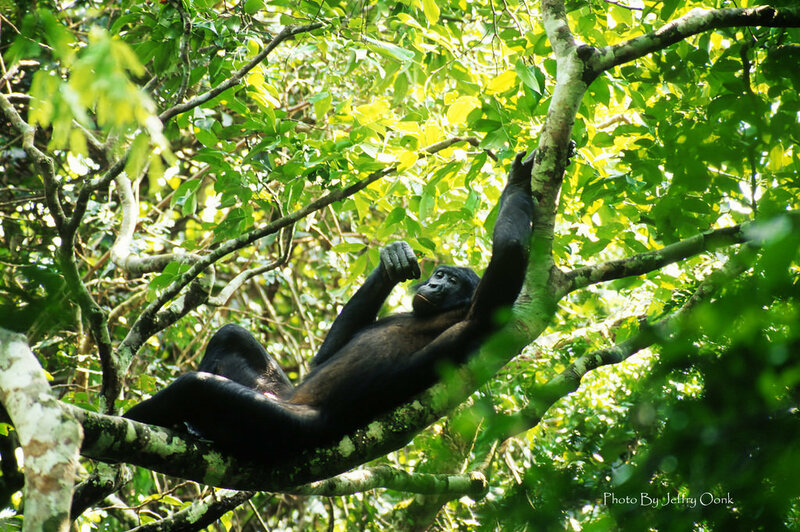 The project will support 112 bonobo eco-guards, allowing them to be ambassadors for and protectors of bonobos in their communities and to increase their incomes and provide for their families.